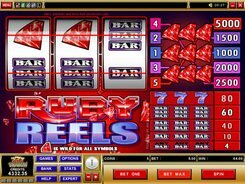 Gold Coast is a 3-reel 5-paylines Microgaming’s slot with a classical Vegas-style layout. Along with traditional bars and sevens, the slot has two thematic symbols of the flower and the Gold Coast logo. The game’s theme revolves around an imaginary land full of blooming flowers, palm trees, golden coins and ingots all over. A coin size is adjusted from $0.25 to $5, with a single coin allowed per line. 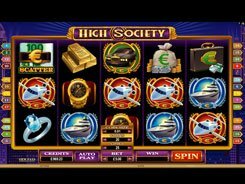 Overall, a total maximum bet per spin reaches $25. 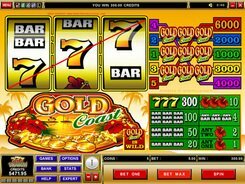 The slot features a wild symbol depicted by the Gold Coast logo. 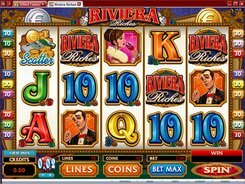 It has the power to substitute for other icons to complete a winning payline. 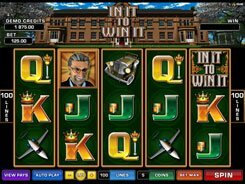 Besides, a wild is the highest-paying symbol yielding up to 6000 coins for three of a kind if landed on line 5. 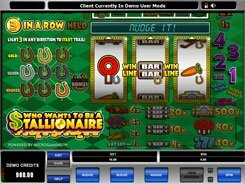 So placing as low as $5 per line, you have the opportunity to win a substantial amount of $30,000. 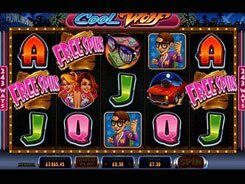 There are no scatters, free spins and other bonus features, yet classic slot fans can still enjoy a good old-school three-reel action with many chances to receive decent payouts.